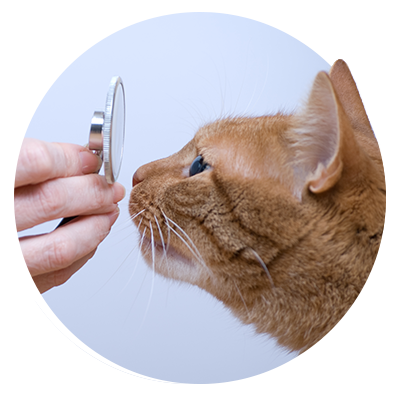 Covering routine veterinary care such as wellness exams and vaccinations. Covering unexpected trips to the veterinarian for illnesses, accidents, and emergency surgeries. Puppy and senior dog care. 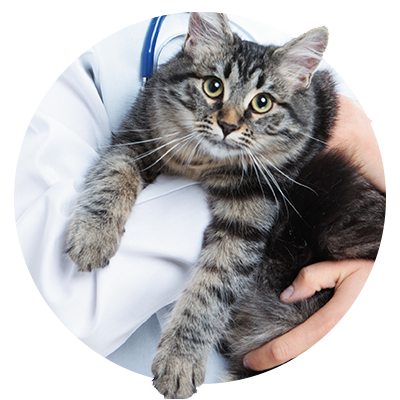 As your trusted Top Rated Local® veterinarian in Sewell, we want the very best for your furry family member. Here are three more reasons why enrolling your dog in a high-rated pet insurance plan may be a great option for your precious pup. 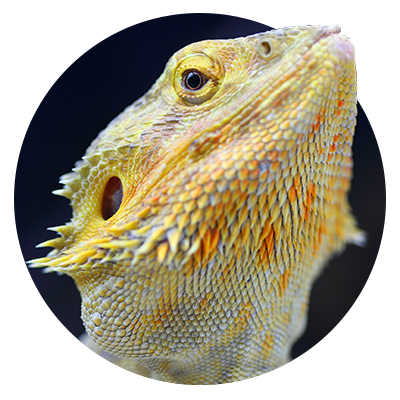 If you have any questions, feel free to give us a call or visit All Creatures Veterinary Care Center to learn more about the highest rated insurance plans we recommend for your pet. 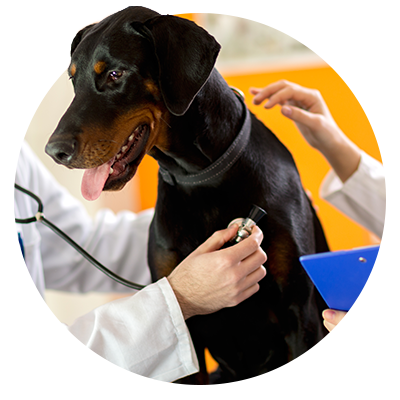 While routine check-ups are recommended for all dogs, it is especially important for dogs who are prone to hereditary conditions that could affect their quality of life. Routine check-ups can help prevent or slow the development of conditions such as arthritis, hip dysplasia, and cancer. As we mentioned in part one, most pet insurance plans cover routine trips to the vet for annual check-ups, yearly vaccinations, microchipping, and more. When your dog is covered with a high-quality, yet, affordable pet insurance plan through Petplan, Embrace, and other trusted insurance companies, pet owners are more inclined to take their dogs to the vet on a regular basis. Covering your dog with a pet insurance plan throughout their entire life can help them age in the healthiest way. With easy access for routine care, specialized treatments, canine dental care, and diagnostic imaging, and pet medications and supplements readily available, your dog can stay healthy and happy through all stages of their life. Should your dog need specialized care for an illness, surgery, or in the unfortunate event of an accident, there is no need to choose between your pocketbook and your dog’s health. What’s more, pet insurance can give dogs of all breeds a better quality of life because most of the top-rated pet insurance companies like Petplan have no breed restrictions. This is one of the top reasons to consider pet insurance for your dog. As a pet parent, you want your furbaby to be healthy and happy, but you also want them to be well-behaved with you, with your guests, and with other dogs. Let’s face it, while it is a necessary part of raising a dog, dog training and behavioral guidance can get expensive. But working with your pup to address behavioral issues, such as anxiety from thunderstorms and eating things out of the trash that can harm them, may keep them healthy and injury-free throughout their life. That’s why companies like Embrace cover behavioral issues. They understand that addressing these issues can prevent harm or injury to a dog as a result of anxiety, destructive behavior, and simply being a curious creature. We hope this article has helped you gain a better understanding of the benefits pet insurance can offer you and your canine companion. If you have any questions or would like to make an appointment for your dog with our veterinarian in Sewell, visit All Creatures Veterinary Care Center or give us a call today! We are always happy to help!